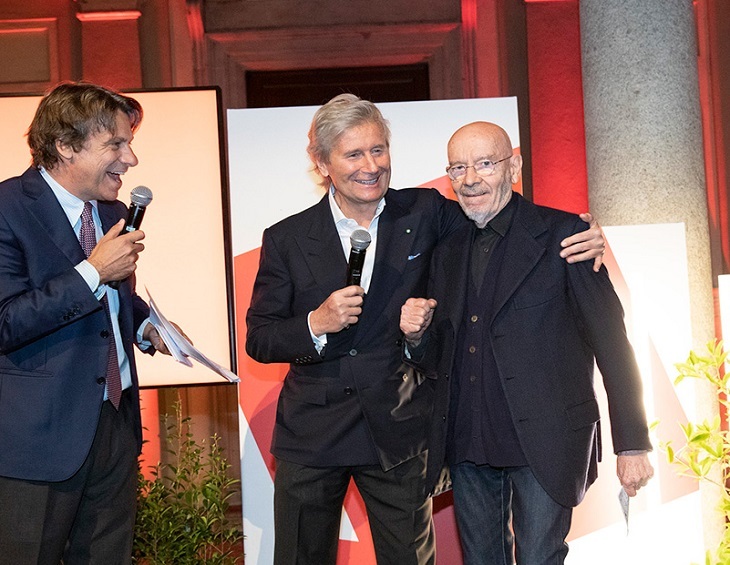 The Salone del Mobile.Milano has celebrated its 58th edition with an evening at Palazzo Marino during which it has presented a Special Lifetime Award to Mario Bellini, the multifaceted and innovative Milanese designer, many of whose furnishings and objects have become icons capable of anticipating or revolutionising taste and style. The award has been made in recognition of his creativity and talent, as a plaudit for his ability to translate ideas and projects into products, initiatives and architecture, and as a thank you for his huge contribution to the Salone del Mobile through his collaboration with so many exhibiting companies. The evening, one of the many climaxes of Milan Design Week was a perfect occasion for thanking the exhibiting companies for their productive and organisational commitment, which has, yet again, gone into making the Salone a unique experience, and for paying tribute to all the designers and people who do their utmost to make Milan the most attractive place in the world for an entire week. 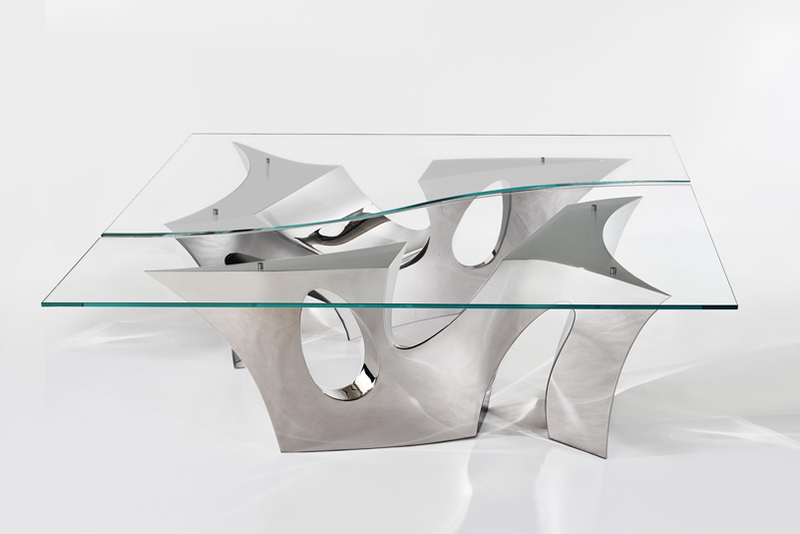 During the show, Bellini has been presenting his latest creation, the tables ”Canyon and Grand Canyon” produced for Oak Design.